Every modern traveler who likes to dart around the world’s hippest hotspots has to come to Sydney. It is almost a rule of thumb for anyone who travels regularly in the 21st century. The dazzling allure of the Harbour City is undeniable, but in order to truly savor the charms of this corner of the world, you need to visit the renowned and respected historical suburb of Randwick. Tucked away between the colorful coastline and below Centennial Park, which separates it from the hectic urban verve of downtown Sydney, this south-eastern suburb is as quaint and idyllic as they come. If you are in the mood for the hidden charms of Sydney, go on a cozy weekend getaway to historic Randwick. Why should you spend a weekend in Randwick? Randwick is an incredibly well-preserved historical area that brims with architectural marvels. Considering the importance of its cultural impact on the entire Bay area, it is criminally underrepresented compared to other parts of Sydney. The suburb itself is named after the Gloucestershire village of Randwick. This English village was the birthplace of the famed Mayor of Randwick, Simeon Henry Pearce – who has been elected for this position six times. The community was removed enough from the event-ridden bay area to retain some of its rustic Victorian charms and marvelous buildings. When is the best time to spend a weekend in Randwick? Now, if you want to spend a truly perfect weekend in this suburb, you really need to watch for the perfect weather. Depending on your preferences, you should know the warmest months are January, February and March, and it’s coldest during July and August. The highest temperatures average around 28°C while they rarely get lower than 18°C. This means you can virtually visit any time of the year and feel comfortable while you walk the quaint streets, but it’s probably wisest to choose a weekend during colder months (not necessarily the coldest) so you can really draw the best out of outdoor activities, which are the main thing in Randwick. In order to truly feel as if you’ve “run away” from the world on a cozy weekend getaway, you should be particularly picky about your accommodation. Thankfully, the suburb offers a variety of comfortable, appealing rooms and apartments for newcomers who are eager to get away from the high-rise rentals. You do not have to rent a place all the way at Bondi Beach when you can bask in the grand and luxurious accommodations in Randwick. 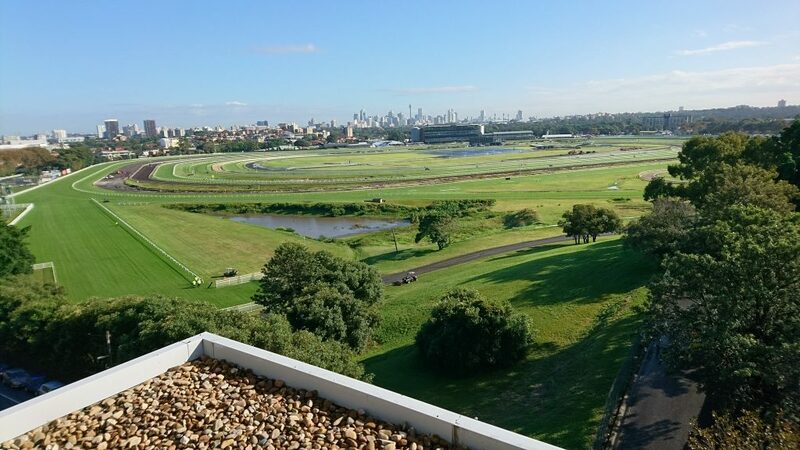 Royal Randwick is not only the horse racing centre of Sydney, it is also a hub for countless interesting activities related to culture, sport, cuisine and fashion. This is a place where you can finally enjoy watching the “Sport of Kings” with all the amenities at the tip of your fingers. This is an especially potent landmark for weekend visitors who had come during the spring months – and smack in the middle of the Sydney Spring Carnival. There are over 35 bars and restaurants to pick and choose from. 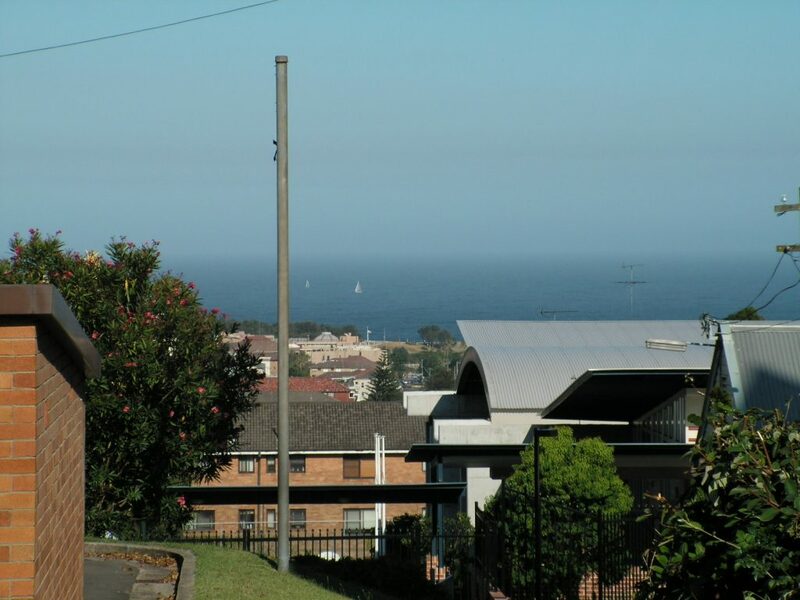 Randwick Heritage Walk is a rite of passage for all newcomers to this charming suburb. You will get a chance to see and explore some of the most beautiful historical buildings and hotspots of this area. 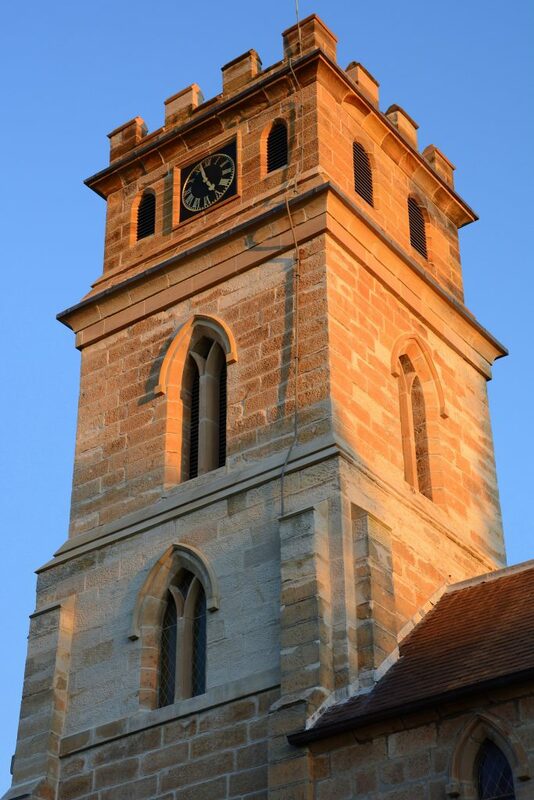 Randwick Lodge, Centennial Park, St Jude’s Church, Avonmore Terrace, Prince of Wales Hospital, Our Lady of the Sacred Hearts Church – and many other locations are only a fragment of the list of buildings that are on the New South Wales State Heritage Register, and for a good reason. You can download an audio guide and go on an incredible self-guided stroll through history at your own pace and with your own adventurous veers off the beaten path. If you didn’t know you were on the opposite side of the globe, the facades and landmarks of Randwick could almost convince you this is a tranquil British community. Its historical delights will take you back in time and utterly dazzle you as you soak in the rustic suburban atmosphere. The cultural history of this area is rich and displayed for everyone to enjoy, so you are bound to leave Randwick delighted and happy you have spent a quality weekend on its sidewalks.